CONGRATULATIONS to FIVE TIMERS CLUB! SNL Fantasy League all started as Trivia Club’s love letter to TV fans, stat nerds, and yes television mathematicians. I mean COME ON, it's Saturday Night! What started, as the epitome of counter-culture television in the 70’s has, 39 seasons later, become an institution. We all know the story, Johnny Carson no longer to have packaged re-runs of the Tonight Show shown on Saturday nights so NBC suddenly had a late night slot to fill on the weekend. Though it was an island of television that WAS watched, it was still considered low-risk enough that, hey why not, let’s give this wry Canadian kid a chance to make something of it with a group of Second City vets from Toronto and Chicago. 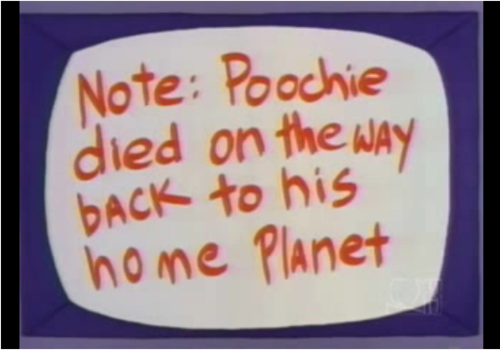 With it becoming such a mainstay in pop culture, and as notable on television (even more so, it could be said) as The Simpsons that brings the kind of changes that not even The Simpsons have had to dealt with. I’m talking about what a sports organization has to deal with. Legendary casts give way to rebuilding years, every five years there seems to be a crises, cast members once derided as the reason ‘everything is horrible’ are given tearful goodbyes (usually off-air, unless you’re Krisen Wiig). So it was with that in mind that I had a crazy idea. 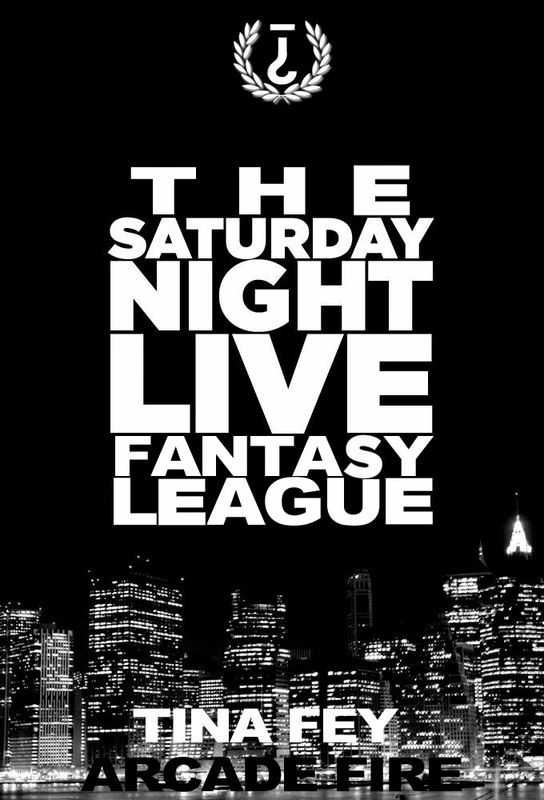 In honor of the 39th season of Saturday Night Live premiering on September 28th with a big chunk of new people in the cast, and not to mention with Fantasy Football season on the horizon, I wanted to try something that spoke to the TV lovers that I know, as well as possibly the stat nerds. Fear not, I've got friends to help. And yes, I ignored the first question. If you're reading this far, it's too late anyway. So we did. Just this last weekend our owners – Brian, Jack, Leah, Rob, Mark, Matt, Sarah, Saad, Kevin, and myself – were split up into two groups of teams, named after the only two people to run the show (to varying success) in Lorne Michaels absence, The Doumanian Group and The Ebersol Group. Then, for the Cast Draft, each team drafted two of the available ten Repertory Players; Vanessa Bayer, Aidy Bryant, Taran Killam, Kate McKinnon, Bobby Moynihan, Nasim Pedrad, Jay Pharoah, Tim Robinson, Cecily Strong, and Kenan Thompson (all returning faces, minus Seth Myers due to his impending Late Night hosting gig, leave but we’ll get to that as well as the Tim Robinson Rule), after selecting Rep Players each team then drafted two of the five Featured Players, Mike O'Brien, John Milhiser, Noel Wells, Kyle Mooney, and Beck Bennett. These new faces were much more a shot in the dark, and though we would be sharing these cast members with other teams the drafting rule of thumb was you simply couldn’t share the same two Featured Players with another team in your group. Once we drafted our four cast members, in each of the two groups of five teams, all teams were brought together for an overall Host Draft. Thanks of course to Matt Smith for this wrinkle. 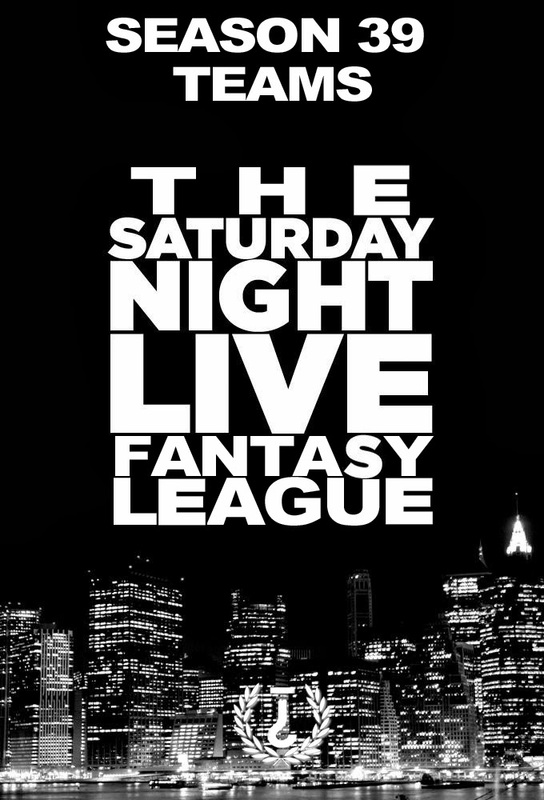 The Host Draft (known as the 2013 Jake Johnson Memorial Draft in some circles) is in it’s nature the predictive gambling side of Trivia Club’s SNL Fantasy League. Each team got SIX picks in draft order. Each team could draft ANYONE, with the key conceit being that they thought the person would Host SNL. As long as long as hosted, then the team would attain points for that Hosts performance. The only caveat being that the pre-announced hosts at the time of the draft, Tina Fey, Miley Cyrus, and Bruce Willis, were off the board. More then the performance of a break-out Featured Player, this could swing a teams season. If all six of their picks Host and none of yours do? Goodnight. Our scoring system is as equally finely tuned as our drafting system. Points will be awarded to each cast member and host of a team, based on the strength of there performance week-to-week (appearing in a sketch, breaking during said sketch, saying “LIVE FROM NEW YORK!” – kids it’s something we all dream of doing, and now we can live it vicariously!) 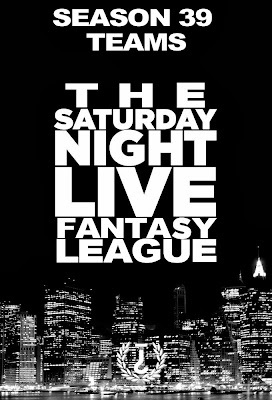 Scores will be tallied each week by league commissioner Russel Harder, host of Trivia Club (I’ll depend on you to keep me honest, fine viewers), and at the end of the season a winner will be crowned victorious, the KING (or QUEEN) of SNL! A real live Lorne Michaels! 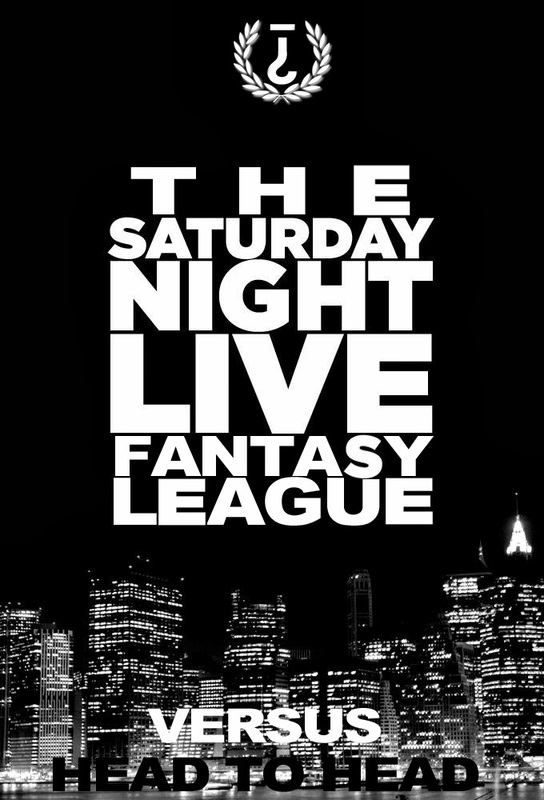 Yes in the coming months, Trivia Club will cover this league with a level of passion and analysis typically reserved for politics or the much earlier seasons of Saturday Night Live. Below, you can find our scoring system and the results of both our Cast and Host drafts. With the full roster of each team in full display! We even have the first points to announce, thanks to this bit of news not to mention a bit of house cleaning to do thanks to one more Featured cast member. That second part is the Tim Robinson Rule I was talking about! Look for our first full scoreboard on the 29th of September, once I’m done minding the Ps & Qs of SNL! We encourage you to start your own leagues, suggest changes to our system, or just to read and mumble, “This is Trivia Club? Why aren’t I drinking?” Which is a very good question, indeed. If the commissioner determines that a team member has committed any of the following, that team receives the corresponding number of points. Gray areas abound, so all scoring is at the discretion of the commissioner. And what about the MUSICAL GUESTS, you might be asking me? Each week, the team owners will submit the titles of the TWO SONGS that will be performed by the MUSICAL GUEST of the week, no later then 11PM on the day of that GUESTS appearance. Guessing the first song correctly is 5 points, the second song correctly is 10 points. And now the CAST rosters with thoughts and annotations on the draft order for both groups! FIRST OFF, congrats to the two teams who drafted Cecily Strong because no more then four hours after the draft finished the news came over the wire that Strong would become co-anchor of Weekend Update. That gives THE TEAM YOU WISH YOU HADN'T STARTED A CONVERSATION WITH AT A PARTY and THE IGNORANT SLUTS the initial lead with 50 POINTS EACH! It has to be repeated, that if Update’s last four hosts were Tina Fey, Amy Pohler, and the future one-two punch in NBC late night talk shows, so you’ve got to be happy that your cast member just stepped into the King/Queen making machine. Also of note in that Times article that I continue to link to is the fact that Tim Robinson, initially drafted in BOTH groups as the 10th Overall Pick was shifted off camera and into the writers room. Post-draft however it was announced that writer Brooks Wheelan would be joining the cast. Which allowed the invention of the TIM ROBINSON RULE (if your REP pick in the draft doesn’t rejoin the cast, you get the next best FEATURED player). Keenan Thompson, being the most senior cast member, seemed to be a notable thing for drafters. Though usage charts tell another story from last year, he’s certainly still a strong choice. The biggest difference in opinion, between Doumanian and Ebersol Groups, is the adverse opinions on Bobby Moynihan and Jay Pharoah respectively. Mike O’Brien, he of the veteran SNL writing tenure and quality internet show, and Noel Wells, she of the (if I’ve got to guess) Zooey Deschanel impression? According to our owners, they look to be the top prospects of the Featured Cast. Grantland doesn’t seem to agree, going with Kyle Mooney as the breakout. Trade deadline for Cast Members will be the start of the fifteenth episode. Once again, all owners were picking together for the Host Predictions as opposed to being in two separate groups. With the draft order being re-shuffled, and not being in snake order like the Cast Draft had been. I am SHOCKED that Jake Johnson was not drafted. SHOCKED. Lady Gaga, as you may have heard, was rumored to be hosting this season before the first three hosts were announced. Whether Miley Cyrus took her proposed spot, or if it’s only a matter of time it’s a smart first pick as far as following rumors. Justin Timberlake went to FOURTH, which surprised me. Though he has been hosting so often he could take a year off to the surprise of no one now that his usual cast (and fellow Mother Lover Andy Samberg especially) has left the show. Stars of the movie Thor were a popular choice for hosts, though they also had other reasons to be on the show providing some potential boost for SNL either way, whether it was another movie (Hemsworth's Rush), an on-going TV show (Kat Dennings' 2 Broke Girls + tumblr making Jack's dream come true), or simply being Natalie Portman (yes, drafted last among these three in particular). Benedict Cumberbath AND Martin Freeman being drafted. You're welcome, Sherlocke fans. Rob brought up a good rule of not drafting anyone in their first season of a television series. Of course, this didn't stop him from making the most derisive pick of the night in Robin Thicke. The general thought was that with Miley hosting she's already taken the heat of the Song of the Summer and ran away with it, thanks to the MTV VMAs! I can announce here as well that the FINAL PREDICTED HOST of the Season 39 SNL Fantasy Draft is one of only four members of the 10-TIMER CLUB… JOHN GOODMAN! Good luck to all our debuting competitors! If YOU would like to be involved a NOT READY FOR PRIMETIME PLAYER, outside of our official groups, then let us know and we'll be glad to build said side group for our fan-built teams! See you again, the Sunday after Tina Fey and Arcade Fire help premiere the 39th Season of Saturday Night Live! 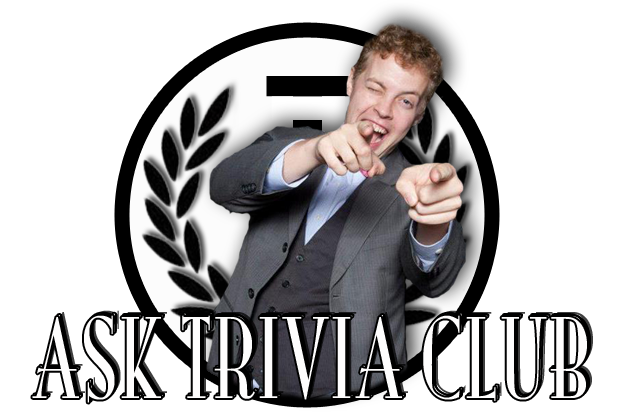 Russel Harder hosts Trivia Club at Cardinal Rule (5 Roncesvalles Ave) every WEDNESDAY, at Wychwood Pub (517 St. Claire Ave West) every TUESDAY, at Hitch (1216 Queen St East) every 2nd and 4th MONDAY of the month, and The Gladstone Hotel (1214 Queen St West) ONCE A MONTH on the 3rd TUESDAY! A: That’s an apropos question to start off the first ASK TRIVIA CLUB, with Trivia Club: Fist Pump Freeze Frame, a celebration of John Hughes films, coming to The Gladstone in the Melody Bar on September 17th. So thank you, Krissy! Now that the necessary plug for our upcoming event is out of the way though, let’s get down to brass tacks (if you’ll pardon this upholstery-based turn of phrase that derives from late-1800’s Texas). You suspect, I’m sure, that I’ll be saying one of two names. Molly Ringwald, or Matthew Broderick. Two excellent options, no doubt. With Broderick, Hughes had the smarter-then-your-average kid (an archtype later returned to in Home Alone, most notably) living the ultimate fantasy day-off. The problem with Broderick however was his aloofness, while in the John Hughes mold. He was entertaining, but completely disconnected. You wanted to be him, but it was impossible to see yourself AS him. Lest you realize he was only a figment of Cameron’s imagination. Wait, forget that last part. That's another edition of Ask Trivia Club. Conversely, Molly Ringwald was the heart and soul of John Hughes' teen movie-era. She was, as it goes, his muse in red hair. The trick, in this discussion of who I think was PERFECT for a John Hughes movie, is at the same time separating the character from everyone else in their respective film, to see if the actor is still entertaining and interesting on their own merits. Honestly, Ringwald doesn’t stand-up in a vacuum. Though she worked well as a foil for the characters around her, making Judd Nelson the coolest (for a fleeting moment), and Jon Cryer a martyr, it's SHE who can’t work without THEM. At the end of the day, she’s too boring. If not for Hughes, she’s forgettable. So who was made for a John Hughes movie? The one and only John Candy. Even cameo-ing in the teen-to-family transition film of sorts, "She’s Having a Baby", John Candy started to collaborate with Hughes, during his family-film phase. There’s no one that fits the John Hughes mold better, in my eyes, than John Candy. Candy embodied an adult immaturity that was at its zenith during his trio of major Hughes roles, “The Great Outdoors”, “Planes, Trains & Automobiles”, and last but certainly not least, “Uncle Buck”. For example, "Uncle Buck" was what Kevin McCallister would grow up to become. Within that immaturity, was also a paternal glow that measured up and even surpassed the likes of Harry Dean Stanton in “Pretty in Pink”. Handled with aplomb in his major roles, Candy even shone through with heart-warming glee in his smaller turn in “Home Alone”. Finally, Candy was the personification of one of the biggest thesis statements the entire John Hughes filmography had to offer, the concept of “class structure” or “class struggle”, upper vs. lower, upper-middle vs. middle, etc. In John Candy, John Hughes had the personification of middle class struggle. Candy may not have been Hughes, as much as Anthony Michael Hall was in the Breakfast Club, but Candy was US. John Candy was someone who you both couldn’t help but cheer for and be entertained by. Seriously, you guys. Planes, Trains & Automobiles! Now the second part of the question, who in the present day would have been perfect for the dearly-departed John Hughes to make a movie around? Maybe it was because I’ve been marathoning Parks & Rec, but what about Nick Offerman? Or Chris Pratt? I really wanted to go with Chris Pratt. Though there still seems to be something missing. From Kevin Bacon and Elizabeth McGovern in “She’s Having A Baby” to the McCallister household, a character unto itself, in Home Alone, class structure has always been an important thing to note in a John Hughes lead character, as I mentioned above. Chris Pratt, and especially Nick Offerman, are too blue-collar. John Candy already did it all with that character; it would be a disservice to anyone to look to dip into that well again. So I went another direction and I almost went with Jay R. Ferguson, but ultimately backed off. Not that the dude gave any fucks, of course. As Stan Rizzo on Mad Men he’s become a revelation in the past season. The latter-day Rizzo appearance of Ferguson’s could have easily put him in the vaunted John Hughes bad guy role, in good company with James Spader, not to mention Andrew McCarthy (what, you AREN'T on Team Ducky? ), or Dan Akroyd from the Great Outdoors. Then Rizzo goes and grows a beard?! As superficial as the change appeared, it also opened up the actor to the kind of character work and conversation that showed that YES there is potential for Chevy Chase in the guy, hell possibly even that lovable every guy John Candy. But at the end of the day, was I giving Ferguson the nod, or Stan Rizzo? So who would be perfect casting for a modern day John Hughes-made movie? Anna Kendrick. What can I say, she has the potential to play so many facets and is not only attractive but also inherently funny and self-deprecating. Kendrick seems to have a maturity past her years, as well as the duel ability to play anywhere within the Hughes-centric “class struggle”. Remember how I said she was attractive? It's an attractiveness that is mystifying to geeky men such as myself, and non-threatening and hell even likable, to other women. Pitch Perfect, whether it’s a good movie or not, proves that Kendrick could even make a chart-climbing addition to those always exceptional John Hughes movie mix-tapes. Anna Kendrick is a multi-tool movie actor, and let me just end this first question with a wild bit of hyperbole. If Kendrick had been in Molly Ringwald’s shoes, she wouldn’t have ended up in TV movies, she would have ended up with the career of Jody Foster. A: What the hell are you talking about, Kevin? Shouldn’t we REALLY be talking about episode 2F09 when Itchy plays Scratchy's skeleton like a xylophone? He strikes the same rib twice in succession, yet he produces two clearly different tones! Ahem, sorry, it’s just when a question strikes a nerve I just can’t help myself. A: Speaking of striking a nerve, Saad! The simple questions will always divide opinion. Here is my answer, however. Who REALLY wins in a fight? The dramatic answer is Batman. The right answer is Superman. And yes, I realize I’ve now made an enemy out of Chris Sim. Remember though Sim, and all those like-minded comic books fans, I’m not saying who is better, or which character in more readable, I’m simply saying that if these two four-colored character REALLY fought? Superman would be able to beat Batman, or any number of other characters who don’t have any powers beyond that of a normal human Olympian (other then a psychotic level of preparedness) for that matter, any number of ways within the first second. There is no other answer I’m willing to give, or even a devil in this discussion that I’m willing to advocate. The flight, speed, strength, and damage that Superman is able to take, adding in his heat-vision alone, gives Batman a zero percent chance against Superman in a “REAL” fight. Oh, don't be SO dramatic! I only put quotations around a capitalized word like that because of course Batman has a chance, especially in a comic book that has "Batman" written across the cover. Superman will always hold back, there will always be kryptonite, etc. As most action-oriented stories go, the real answer is always the quickest and most boring approach to the potential of thrills and adventure. It’s what makes Superman a more difficult character to write well, it seems, than Batman. Aside from noir-ish story tropes being totally cool, of course. Seriously though, Superman wins. And I'm right, because you asked me.